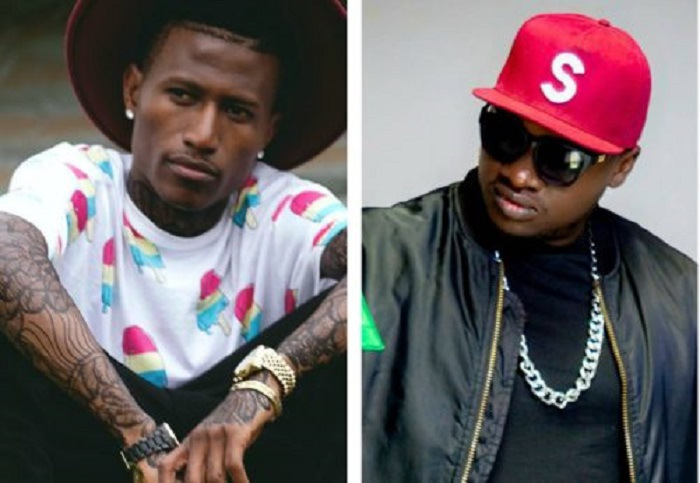 Rappers who have made it to the list include King Kaka, Khaligraph Jones, and Octopizzo. Part of those who will receive the recognition is Nyashinski. King Kaka, who is known for his poetic lyrics, is the self-proclaimed King of Eastlands. He recently released his Eastlando Royalty album which is getting an excellent reception if youtube viewership is anything to go by. Khaligraph Jones is also climbing the ladder and it seems he is just getting started with lots of product endorsement deals streaming in. Octopizzo, on the other hand, has had rough days for the past week. He has been battling to erase the negative publicity that is threatening to jeopardize his image. This was after a very unfortunate incident happened involving him and untimely death of a University student. True to the spirit of the list, these four rappers have a lot of influence among the youths.